ENERGIZED by Kontel Technologies USA Inc.
we have the ability to supply the products you require. and the life cycle are one. of water costs more than a barrel of oil. 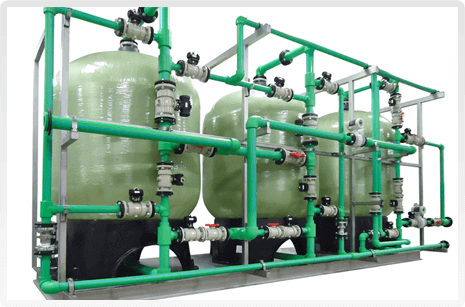 Kontel is a leading supplier of Reverse Osmosis systems and other water treatment plants. 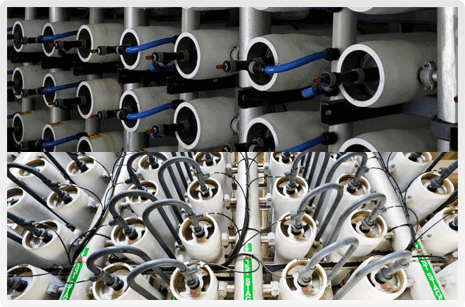 We offer pre-engineered and custom engineered solutions for all water purification needs. 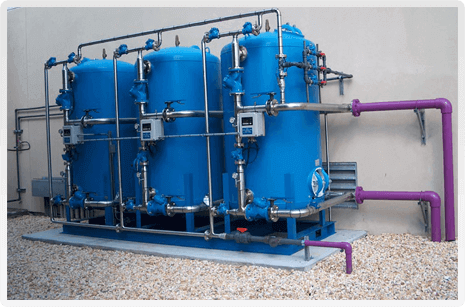 Our range from small skid mounted units to millions of gallons per day plants. 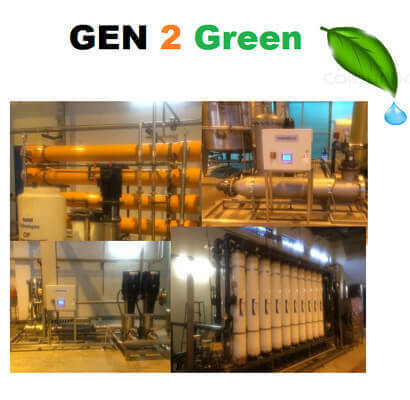 To develop as an integrated water treatment technology company of international repute where knowledge and skills are blended in to a management effort that ensures best value for its customers, rewards its employees and contributes to the welfare of society. 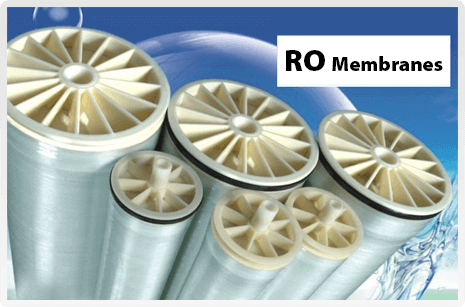 Kontel is a leading stockist & wholesale distributor of a wide range of water treatment products including membranes, complete R.O. 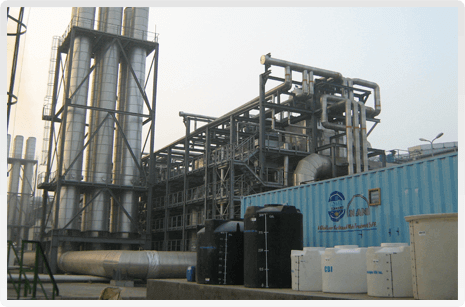 components, chemicals, spare parts and specialty items mostly related to industrial & commercial sectors of growing markets worldwide. 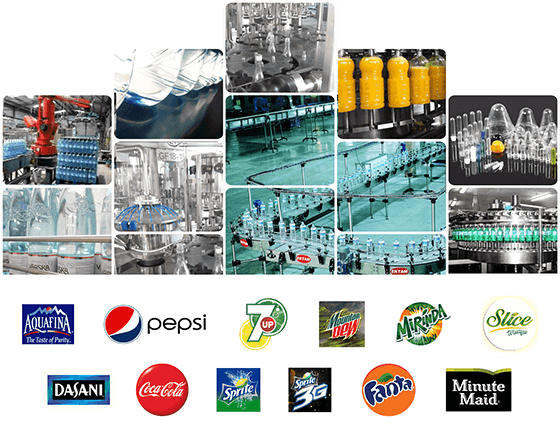 Our company Kontel Technologies USA Inc. has successfully completed the design, supply, installation and commissioning (Turnkey Projects) of the Gen2Green and Greenfield Water Treatment Projects as per PepsiCo & COKE international standard process design Criteria’s. 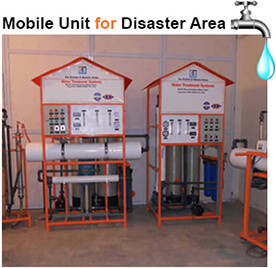 The KPF (Kontel Purification Fund) for providing safe Drinking Water Project is implemented by MyPain Clinic and Kontel Technologies USA inc. The Project will involve activities in selected areas including any kind of Disaster, Flood and earthquake affected countries. 171 Andrew Dr, Stockbridge, GA 30281-7378 United States of America. © 2015 Kontel Technologies USA Inc. All Rights Reserved.